Each passing December marks a new record for our site’s traffic. But this December’s traffic totals blow out the Decembers of old. When most people think of the holiday season, they think of Christmas trees and menorahs, long nights spent by the fire and ginger bread cookies. When we think of the holiday season, we think of work. Just about all of our original batch of high school seniors are done after Early Decision / Early Action decisions come out. They committed to a school in the Early round and that school showed their commitment back by admitting them. But then we get a flood of new students, the vast majority of whom either didn’t apply in the Early round or were deferred or denied admission. They thought they knew what they were doing. They thought they didn’t need help. Not so much. We get quite a few new students around mid-December, after students have been deferred or denied. We get it. They made the mistake of not working with us before the Early round and they don’t want to make the same mistake again. But why on earth do some students and parents wait until the very last days of December, the final days leading up to the Regular Decision deadline, to get to work on all of their Regular Decision applications. If their son or daughter was deferred or denied in the Early Decision or Early Action round, chances are strong that there are errors in judgment, that there are mistakes in that application. Maybe the essays are terrible. And by maybe, it’s a very high likelihood. Maybe they made mistakes in answering certain questions on the Common Application. Maybe they presented themselves as well-rounded when colleges want singularly talented students to form a well-rounded class, not students who are so-so at a variety of activities. Whatever it is, making the same mistake over and over again by submitting the same bad application is unwise. And we’ll never understand why these students and parents wait until the final days before the deadline to realize it. Every year, we experience the highest traffic to our website in the month of December. And each December, our total number of visitors greatly surpasses the previous December. But for this December, that’s an understatement. To say the least. As the ailing great sports commentator, Stuart Scott, would say, “Boo-yah.” Hey, we’re not applying to college. We’re allowed to brag. We’re a business! 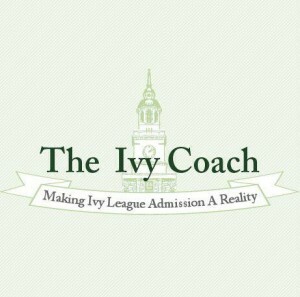 Anyhow, with an influx of hundreds of thousands of visitors to Ivy Coach’s website this December, we actually crashed a few times. We apologize for those crashes if you happened to be navigating our site during that time. Unlike the Common App. in 2013, we got the site back up and running within minutes. So thanks for visiting, thank you for all the business, we’re sorry we couldn’t take on all of you but we eventually reached capacity, and here’s to wishing you and yours a joyous and happy New Year! May all of your college admissions dreams come true. While we won’t share the precise numbers and have intentionally left those out, you can see our website’s traffic spikes in Decembers of the last few years. Notice this December’s spike. Thanks for coming. 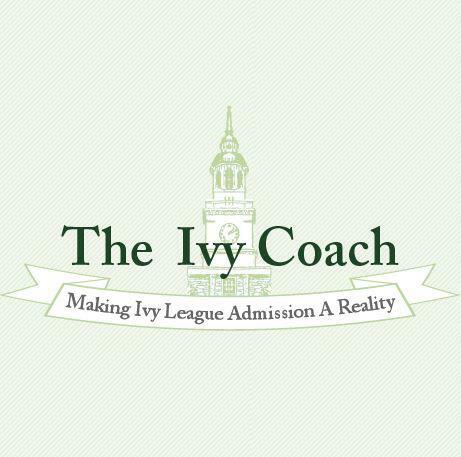 We’re proud to have created a community for students and parents going through the highly selective college admissions process.